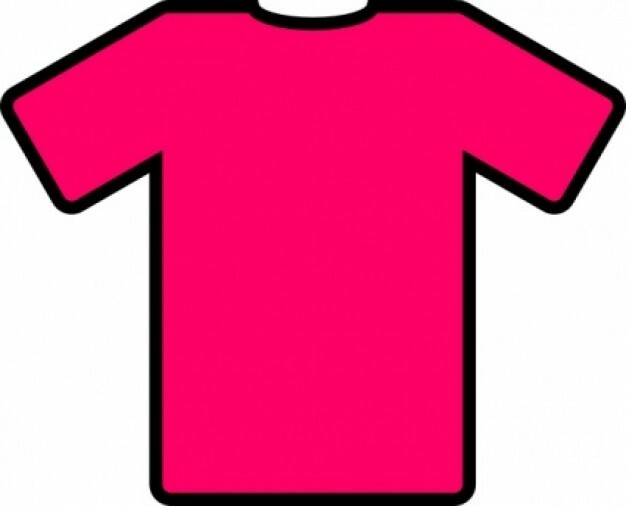 Pink Shirt Day, Change Today! Today was Pink Shirt Day at our high school. Kids, teachers, guys and girls were all sporting various pink clothing. There were pink sneakers, pink pants, pink t-shirts, dress shirts, ties, sweaters, bracelets, scarves. All shades of pink, some as part of a pattern and some plain pink. Some of us ordered special Bullying Starts Here shirts and others wore their normal clothes. I even had one male student who borrowed a pink zip-jacket from his mother. Through the whole day I heard almost no name calling, almost no bad language, it was very cool! I am sure there were people at the school who thought some of us looked silly, maybe even some bullies who were itching to make a comment, but that is the wonder of numbers. It is a fact that if it is clear that your behaviour will not be tolerated by most of the people around, it is less likely that you will do it. I don’t know if it will make a difference tomorrow, but the several hundred students all dressed in pink and chanting, “bullying stops here,” won’t forget it! This entry was posted in Pet Peeves, Reflections and tagged bully, change, improvement, justice, pink, pink shirt day, pink shirts, reflection, students. Bookmark the permalink.